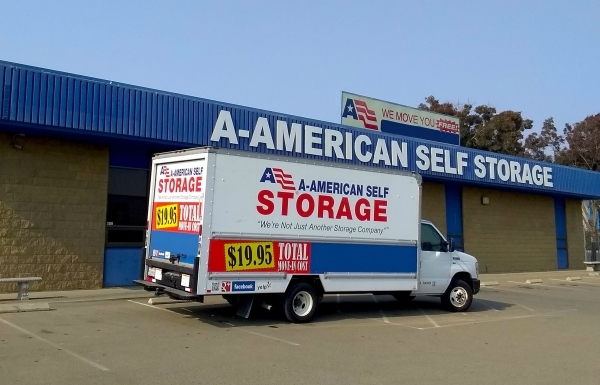 As one of the largest and most solidly established storage facilities in the area, A-American has the experience to deliver. 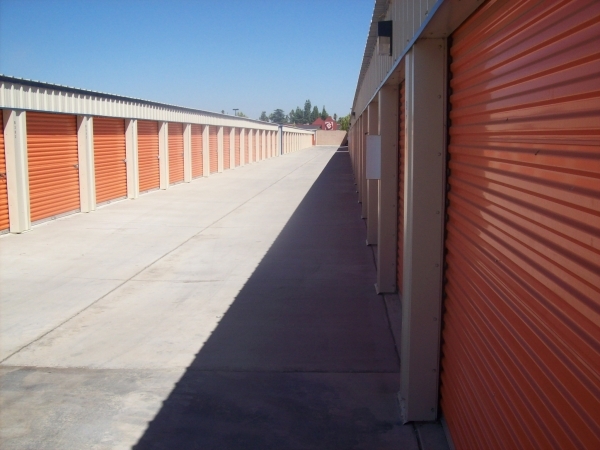 With self storage facilities in California, Hawaii, Missouri, and Nevada, we are looked upon as industry leaders. Yet A-American remains a family company with strong roots in the communities it serves. This combination gives us a vital advantage in the world of storage units. Ever since our founder, Edmund C. Olson, opened the doors of our first storage facility, we've enjoyed welcoming new friends and neighbors. 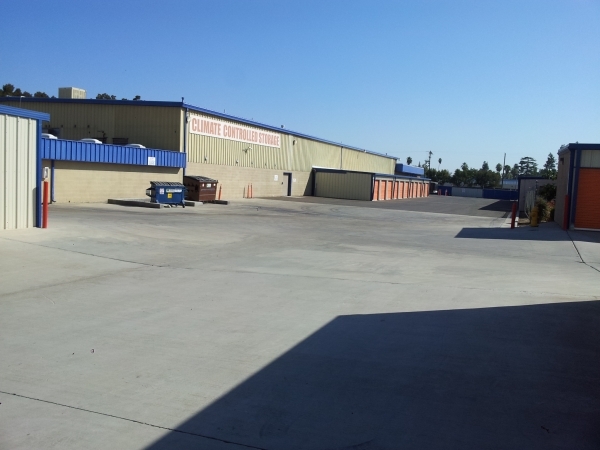 We take tremendous pride in our place in entrepreneurial history, as one of the first self storage companies. But we're not content to stand on our laurels. 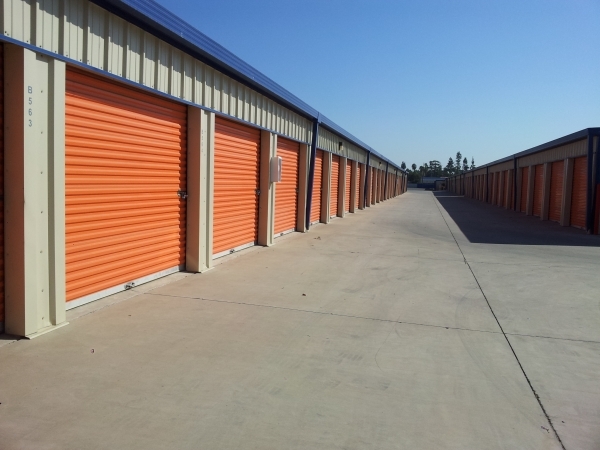 We offer the best, most innovative storage units on the market. Very friendly, clean, reasonable pricing. They worked with me, I was relocating from Las Vegas, NV, had to change dates to move-in and they made transaction smooth. Thank you. I just moved my stuff into one of their unita. I was already impressed when I went to look at them. Even more impressed by their professionalism and friendliness. The facility is super clean. You guys are totally awesome!!!! I was taken care of promptly and felt secure leaving my belongings at this facility. Staff was friendly and willing to help me with my needs. I am very pleased with the service I am receiving. I was really happy with how easy it was to reserve a unit and when meeting the staff I felt like they understood my needs and have worked with me with no problems. The facility was close to were I had to move from and to were I will be moving to. Staff was friendly and helpful! Nice place! manager was great very friendly and professional. GREAT Staff! GREAT Value! GREAT Space! 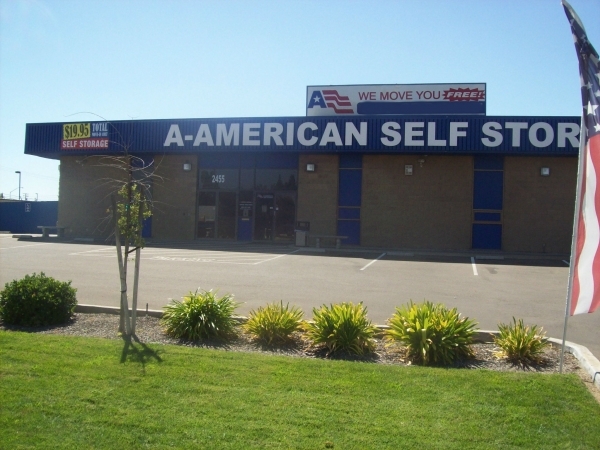 My experience with A-American Self Storage has been great! Online I reserved a space that ended up being too small for all my belongings, but the staff was very friendly, and extremely helpful in finding me a space the right size, and for a great price..The free truck and driver was very nice. It saved me time and money on searching for a moving truck myself. I highly recommend this storage facility!!! It was warmer than I was expecting for a temp. controlled unit, and having an indoor maze to go through to get to our individual unit (thus not being able to drive our truck up to it) was inconvenient, but the price was good and we're satisfied. I was paying triple the amount for the same amount of storage in San Francisco. A-American has a great staff, clean facilities, and easy transport. Highly recommended! The experience was fast and easy from the website to moving in. The staff was friendly and helpful and because they offered a moving truck I didn't have to rent one which saved me time and money. Great Value and amazing staff!